Which climate policies work in practice? Under what conditions would they work elsewhere? These are the questions that the Climate Policy Lab seeks to answer. 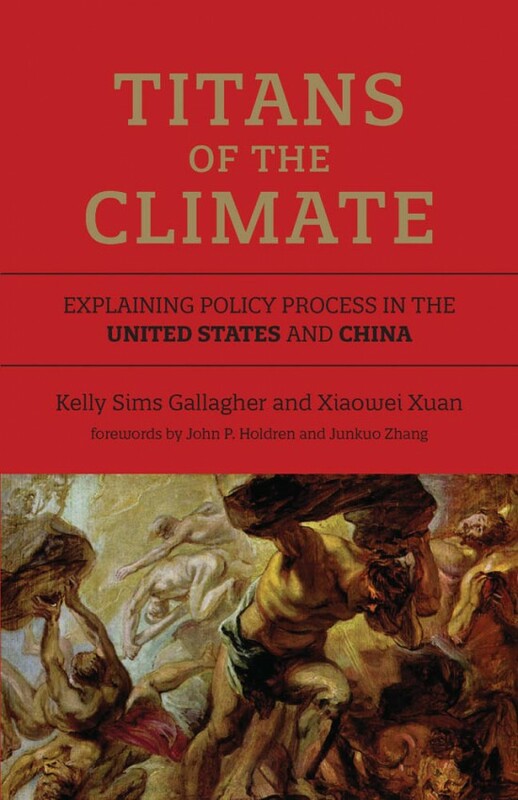 Much of the scholarship on climate change policy is theoretical, not empirical. Extensive literature now exists about the merits of price versus quantity instruments, for example, but much less exists evaluating the actual implementation of these policies. 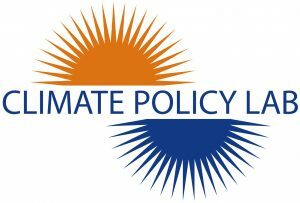 The CPL is mindful of relevant theory, but emphasizes assessment of actually-implemented climate policies. This approach allows the lab to be nimble and responsive to changes in the policy environment, and not driven by the use and refinement of a specific model. The scope of the Lab is highly attuned to state, national, and bi-lateral policy processes while maintaining a global perspective — the motto of The Fletcher School. In addition, we focus on, and work with, multilateral organizations. 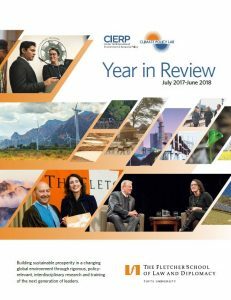 Thank you to #FletcherProf Jenny Aker for ending CIERP's Spring Research Seminar series with a compelling discussion on the adoption of environmental technologies in Niger! Many thanks to all those that attended research seminars this semester - see you in the fall! Many thanks to Dr. Gary Dirks of @ASUgreen @asulightworks for coming to @FletcherSchool to discuss the transitions in the energy system and for a fruitful conversation about sustainability at @ASU! Join Professor Jenny Aker during this CIERP research seminar titled: What are the barriers to the adoption of environmental techniques in Africa? This event will take place in the Crowe Room, Goddard 310 from 12:30pm-1:15pm. TODAY: Join our conversation with Dr. Gary Dirks at 4:00pm in Cabot 702!